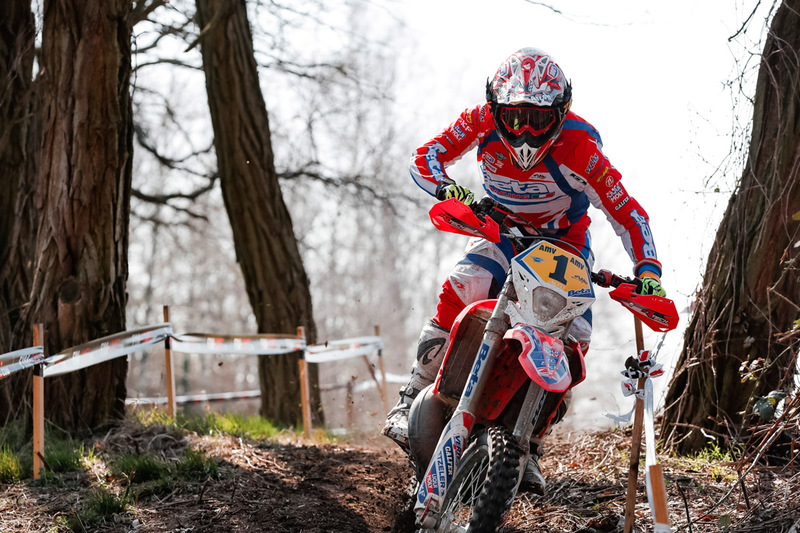 Revisions have been made to the 2019 Maxxis FIM EnduroGP World Championship, promoter ABC Communications has confirmed. Round four, which was initially slated to take place at Corsica in the region of France on 14-16 June, has now been cancelled, and will be replaced by a new venue at Serre in Greece on the same dates. 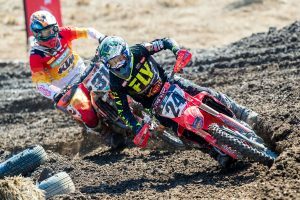 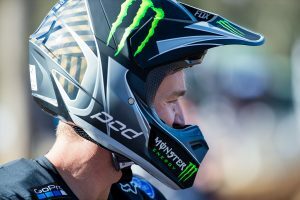 The first round of the 2019 series took place at the end of the March, where defending EnduroGP champion Steve Holcombe (Team Beta Factory Racing) dominated both stages overall.